Recent neuropathological findings identified four distinct immunopathogenic pathways of demyelination and tissue destruction in the most common inflammatory demyelinating central nervous system disorder, Multiple Sclerosis. One of this neuropathological subtypes is characterised by features of antibody-mediated demyelination. A role of anti-myelin antibodies in the disease evolution of multiple sclerosis has been suggested already for a long time, however, their pathogenetic and clinical relevance is not understood yet. 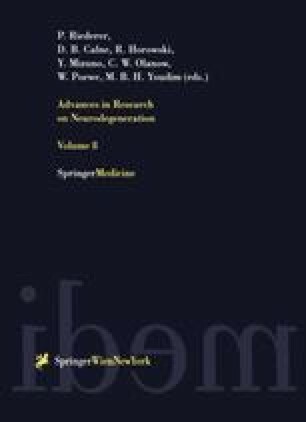 This present article will discuss recently published and some preliminary data on the immunopathogenic role of antibodies against myelin oligodendrocyte glycoprotein (MOG) and other myelin/nonmyelin targets in multiple sclerosis, as well as possible clinical implications for prognosis and therapy in the future.